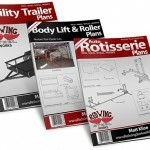 Please Note: After you purchase your plans from PayPal, you will receive a confirmation email from Red Wing Steel Works. 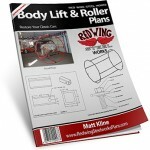 In the email is your link to download the plans, they are in PDF format so you can save them to your computer. This is an automated system so please check your email since I will not be personally emailing you the plans. The automatic system works flawless and it allows instant access once payment has been made. Also make sure to put the correct email address in your PayPal information so you will get the link. If you don’t get your plans within 5 minutes of your purchase, Please check your spam folder. 99% of the time when someone doesn’t get their plans, it was in their spam folder the entire time. The other 1% of the time is a non working email address or using a different email address than you used for PayPal. About Shipping: The Plans will be shipped to the address you used for PayPal. 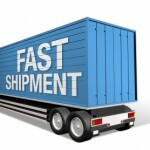 Plans are usually shipped within 1-3 days after payment has been received. 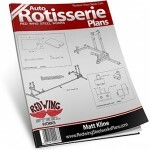 Please note: If you want the plans shipped, you will need to make sure to add the $9.95 shipping package to your cart. At this time, I can only ship to a USA & Canada address for this price. If you live elsewhere you will need to check with me about pricing first.